We’re back on the eve of trade deadline - does Murray make a move? The Sens are shopping around the healthy scratches while extending Chris Neil and Chris Wideman. 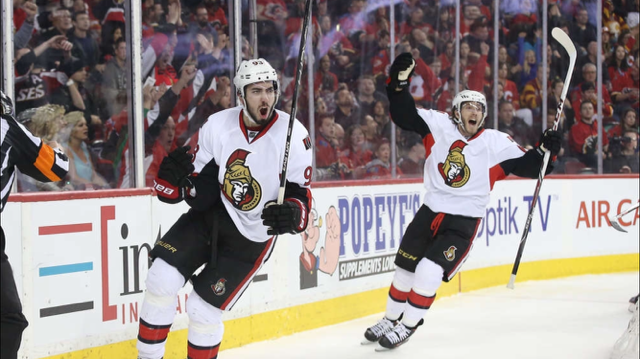 The league continues to makes the trade deadline moves and the Sens are still holding onto their playoff chances. Every game is a must win, every loss is a dagger to the throat. At least the games are still meaningful. We’re finally back and dug out from the crazy snow. We review things on the players, on the team, the impact that Phaneuf has had up to now, some depth talk, and go around the league.